Once home to a Waffle House, a new business is emerging on Boynton Beach Boulevard that’s part of the growing medical marijuana industry in Palm Beach County and the state. 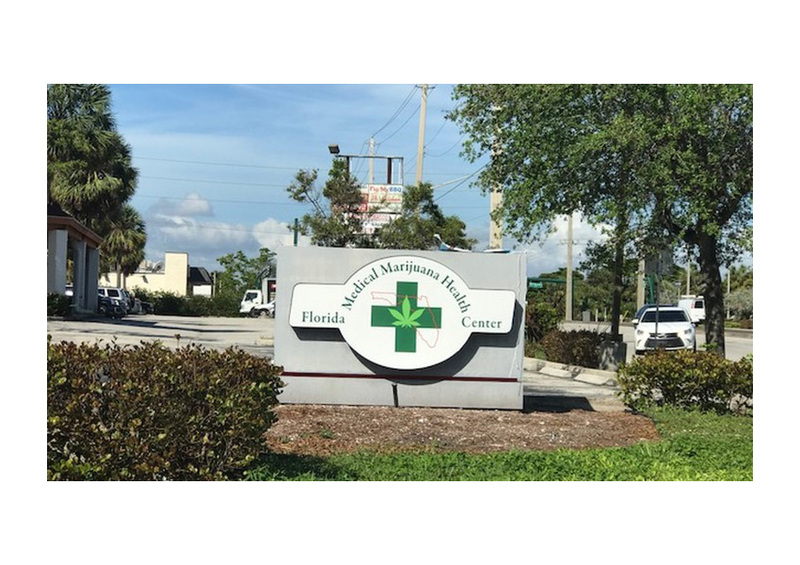 Called the Florida Medical Marijuana Health Center, two Boca Raton doctors specializing in medical marijuana will evaluate potential patients interested in using the medicine and will decide whether to recommend it. The center is not to be confused with marijuana dispensaries, only one of which has been approved to open in the county. The center will not dispense marijuana. “We are a health center specializing in helping people get their medical marijuana cards from the state of Florida,” said Robert Fronrath of Lake Worth, 52, who runs the center. Fronrath is a former used car salesman whose father Gary Fronrath was a well-known longtime auto dealer in South Florida, with dealerships in Delray Beach and Fort Lauderdale.